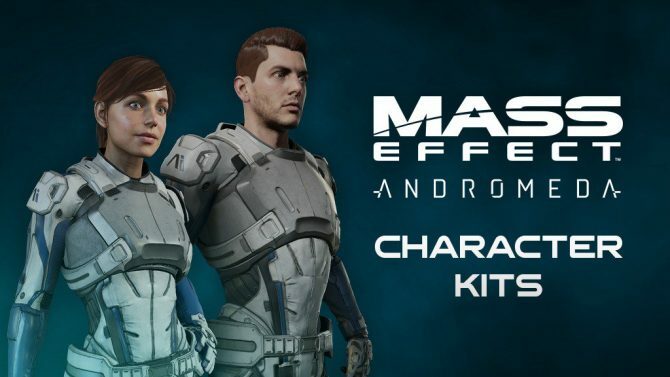 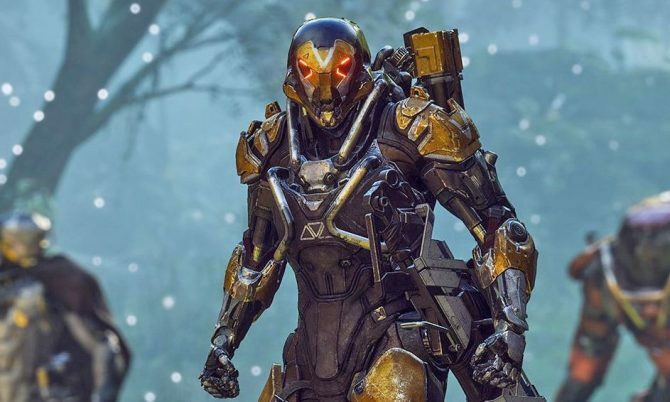 The N7 Armor from Mass Effect will be featured in BioWare's Anthem and on the Storm Javelin specifically, it looks excellent. 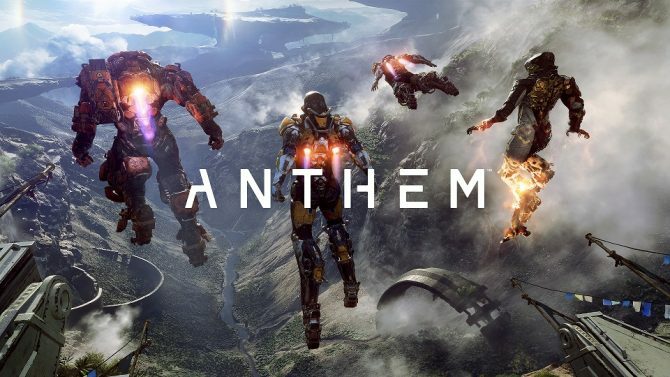 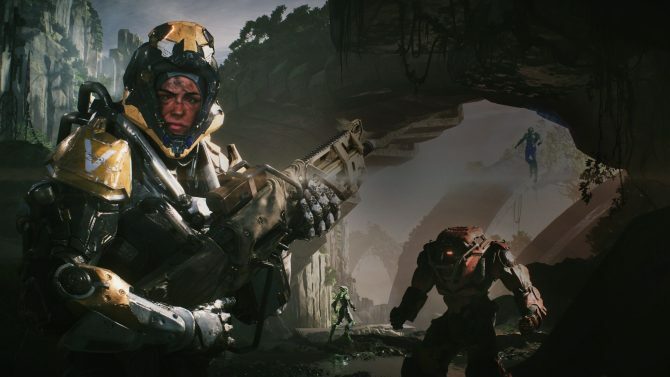 BioWare's Casey Hudson says that more of Anthem's story will be shown at PAX West, while fan interest in Dragon Age and Mass Effect is "loud and clear." 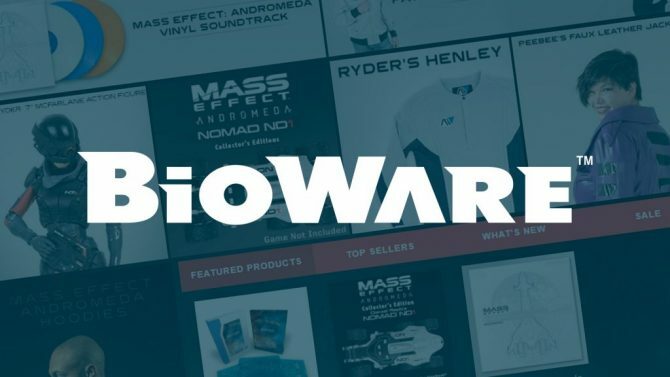 Massive discounts on Mass Effect and Dragon Age merchandise are available now with the impending closure of the BioWare online store. 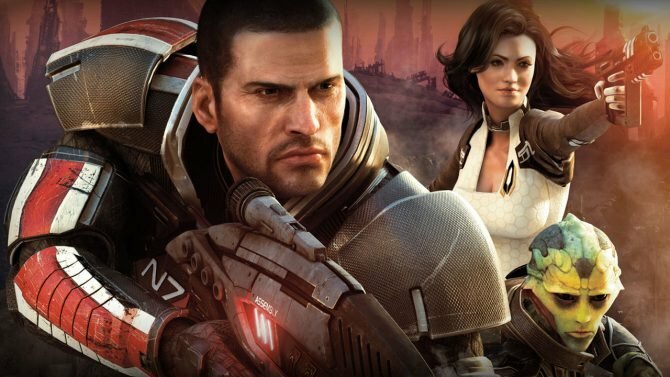 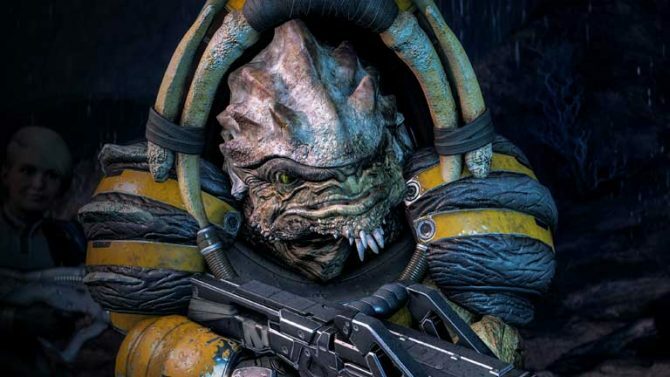 Longtime Bioware writer Drew Karpyshyn recently revealed that he has again retired from the company. 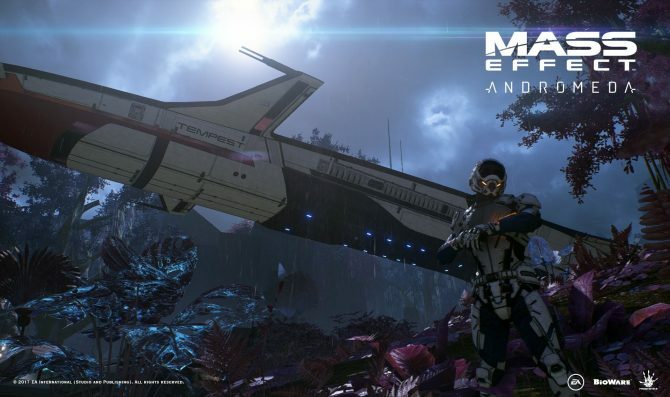 The recently-released Mass Effect: Andromeda gets down to an all-time low price of $20 on PS4 and Xbox One at GameStop for a limited time. 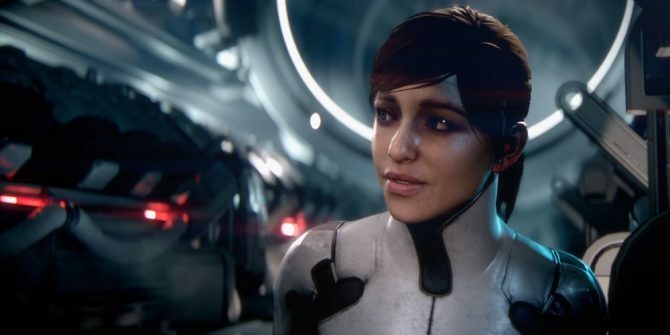 Bioware's latest journey through space in Mass Effect: Andromeda is no available at a discounted price on Amazon across PS4, Xbox One, and PC. 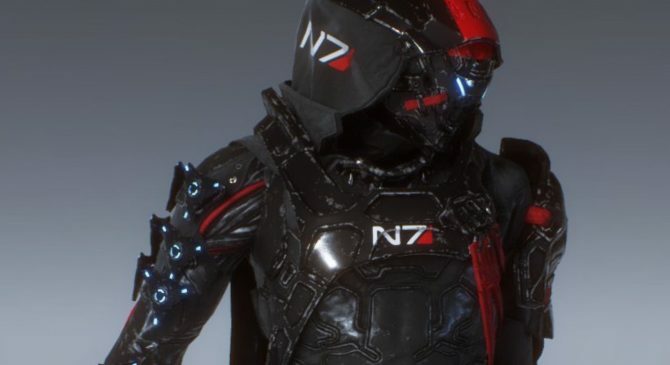 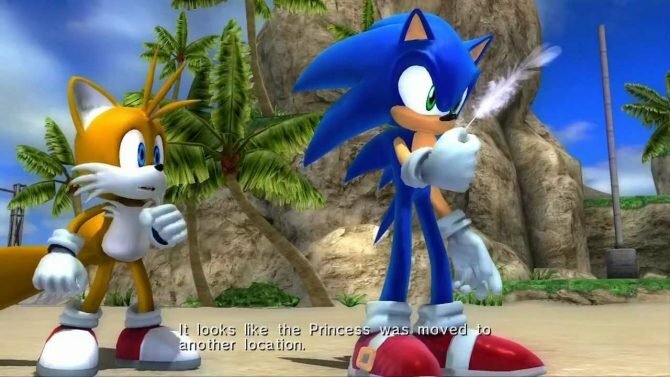 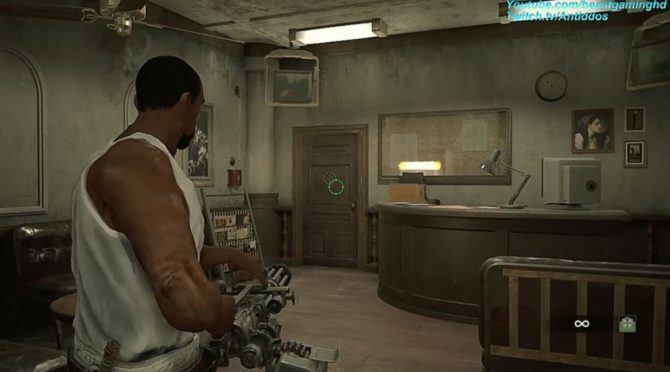 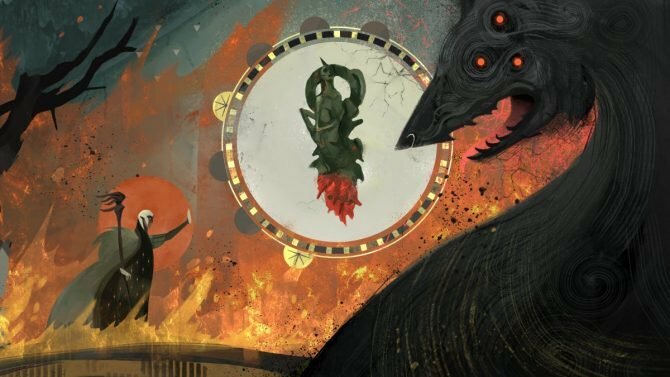 Following feedback and critiques from fans BioWare has addressed and apologized for the misrepresentation of an NPC character and outlined upcoming changes. 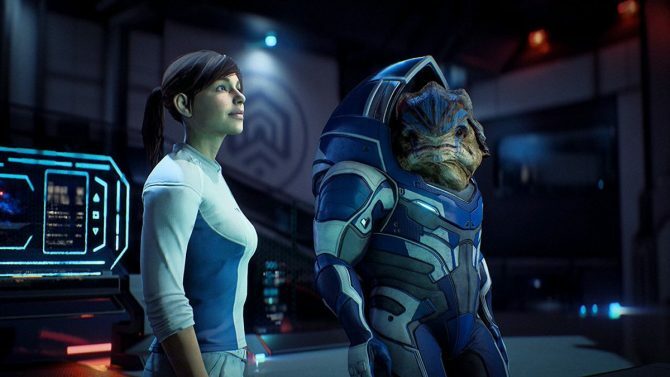 New gameplay footage has appeared for Mass Effect: Andromeda, with the video giving a closer look at the fierce Krogan warrior, Drack. 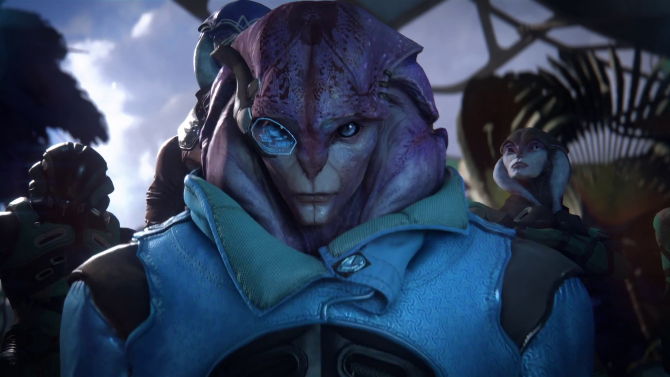 The Angala team member Jaal gets the spotlight in a new gameplay video for Mass Effect: Andromeda, highlighting his unique skillsets and personality. 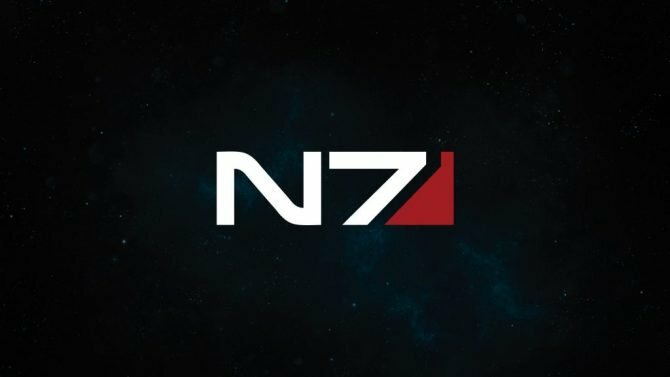 Bioware and Cards Against Humanity are teaming up for a Mass Effect-themed pack with 14 brand new cards sure to reach the limits of intergalactic dirtiness. 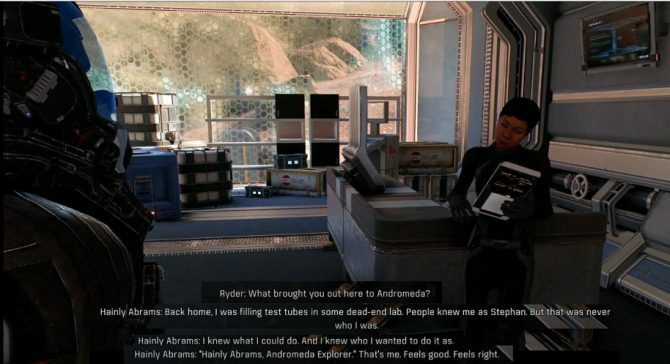 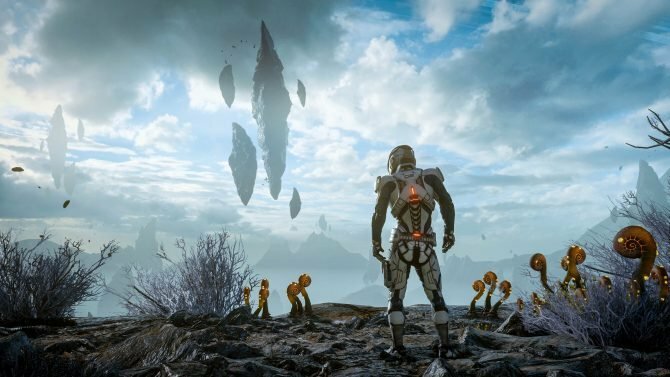 Guardians of the Galaxy Director and screenwriter James Gunn named Mass Effect as source of inspiration, and BioWare rewards him with new Mass Effect Andromeda screenshot.